Buddy Benches - PlasTEAK Inc. The buddy bench is a simple idea to eliminate loneliness and foster friendship on the playground. Let’s spread the message of inclusion and kindness! 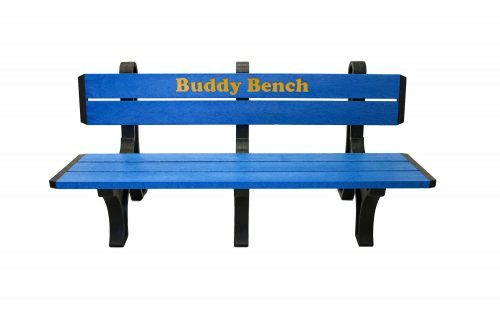 To learn more about the buddy bench movement and how it started Click Here.